Nootropics are becoming the trendy supplement of the moment. With people working longer and harder than ever, the ability to "unlock" your brain's potential and increase memory and f﻿ocus throughout the day are quite appealing to a lot of people. Nootropic supplements can help with that. Here are some of the best nootropics on the market today. What Are The Advantages of Nootropics? Nootropic is a blanket term for a wide variety of natural and synthetic substances that act on the brain to produce enhanced benefits. There is a lot of great research and information out there about nootropics. Some of the substances that fall under the nootropic name are controlled, such as Adderall, and those will not be covered in this review. This review will focus on legal, natural supplements only. Here are some of the benefits you might expect. Memory boosting can be beneficial for studying or just anything where you're required to remember a lot of information and recall it on a dime. A lot of nootropic supplements have memory boosting effects, among other effects. As many of us work harder and longer, more are turning to nootropics to keep going longer. Wall Street workers are turning to nootropics to enhance their focus to make those quick decisions that can make or lose millions of dollars in a second. Nootropics might be right for you if you're wanting to get more out of your brain. 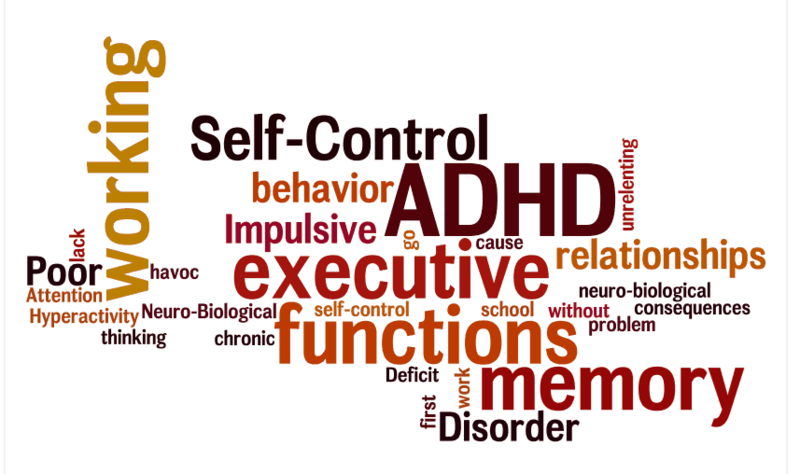 ADHD can be terrible to manage and can wreak havoc on your work and personal life. 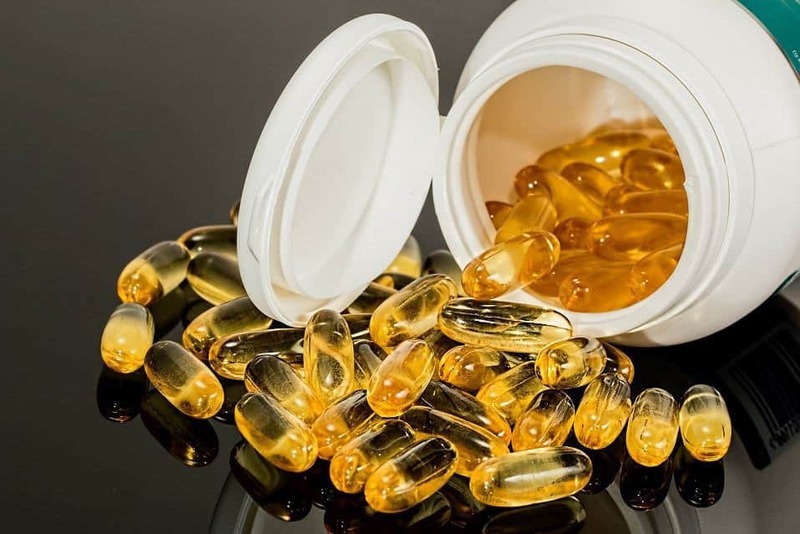 Some don't like the idea of putting synthetic and potentially dangerous chemicals into their body to control their disorder, so they turn to natural supplements instead. A lot of nootropic supplements, such as citicholine, have been found to aid in controlling ADHD. Degenerative diseases like dimentia and Parkinson's Disease can have terrible effects on your health and sense of worth. Nootropics can assist with staving off and possibly even preventing some of those diseases. Nootropics can also help reduce age-related memory loss and mental slowing caused by natural aging. The best nootropic is based not only on the ingredient quality but also on the effect you want. If you're looking for a memory boosting effect, you might want to be taking something different than someone going for a mental agility or focus boosting effect. A good thing about nootropic supplements is that often one supplement will act in multiple ways. For instance, citicholine is known to enhance both focus and memory, so you can get a one-two punch effect. Some nootropics when used regularly are known to cause headaches when coming down or when off them for a while. Caffeine, considered a nootropic, is a great example of this. Some nootropics may cause dependency issues and slight withdrawal symptoms. Caffeine, again, is a good example of this that many would be familiar with. Neuro-Peak is an all-natural formula aimed at increasing one's memory, focus, and mental clarity when used daily. It comes in a 30-capsule bottle. It contains DMAE, bacopa monnieri, phosphatidylserine, rhodiola rosea extract, and ginkgo biloba extract. According to the manufacturer, the product was tested by scientists and the ingredients were determined to not have any negative interactions. neuroIGNITE is a supplement like the previous one aimed at clarity, focus, and memory. It comes in a one-month supply and is meant to be taken daily. It boasts an all-natural ingredient list consisting of St. John's Wort, bacopa, phosphatidylserine, Acetyl-L-Carnitine, Ginkgo Biloba extract, and Huperzine A. Focus Elite is a nootropic supplement blend by Elite Source Labs aimed at those looking for an all-around mental benefit. This 30-day bottle includes herbal ingredients and a potent natural amino acid aimed at giving a boost to energy. All of the ingredients are natural. Very small fraction of customers report no effect from the product. Might not be right for everyone. Return or money back policy not stated. Make sure you're committed to using these before buying. Rather than a blend, here we have a single ingredient, L-Theanine, which has a caffeine-like effect without any of the jitters or withdrawals. One ingredient. It's well-tested and comes without the other stuff you might not want. Alternative to caffeine without some of the drawbacks. Scholar's Secret is aimed at the best in those that need a study boost. That means a boost in mental acuity and memory above all. In addition to a nootropic herbal bend, there is also a pretty complete multivitamin with vitamins aimed at energy boosting and immune function. All of the nootropic supplements on this list are bound to have an effect. Some have different effects. Overall, the best nootropic for memory and mental acuity though has to be Neuro﻿﻿﻿﻿﻿﻿-Peak﻿﻿﻿﻿. The inclusion of the precursor to acetylcholine (DMAE) will likely produce a better memory-boosting effect. In addition, the other ingredients all boost memory functions. It's also an all-natural supplement and will not have any dependency creating effects.